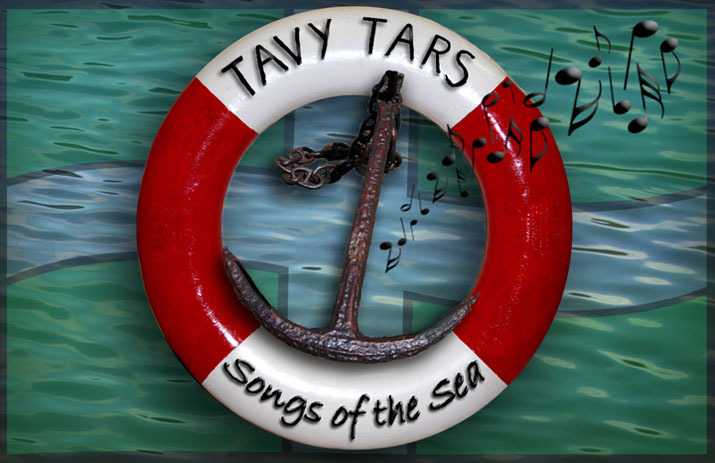 The long awaited new Tavy Tars CD has finally arrived. It is titled 'Take me in Your Lifeboat', which reflects one of its objectives, which is to raise funds for the RNLI. 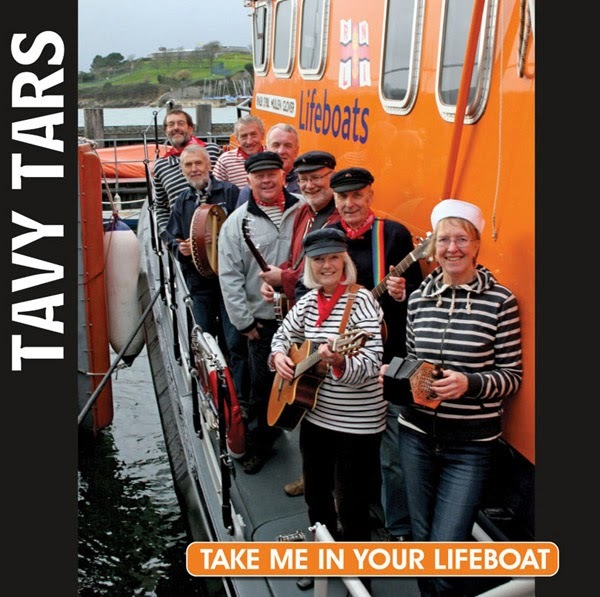 The cost of the CD is £10.00 and or every CD purchased, we will donate £5.00 to the RNLI. The CD contains 14 of our favourite songs and will be available in several ways. It will be available at all our gigs (see sidebar on the right), from any of the Tars if you know us, online (email us and we will advise on payment options) and even the usual venues around Bere Ferrers. The CD will also be available for download via iTunes shortly. We also hope to arrange other retail options in due course. Thanks to John Carter at April Media Productions for recording us and guiding us along the way, the Plymouth Lifeboat team for letting us use their boat for pics and to Mel Peters for balancing precariously taking them.